Finding a great local boxing gym isn’teasy. Even in a “small” city like Boston. Because Boston, the city, itself does not cover much area, we have also selected gyms in Cambridge and Allston. You may want to also look at gyms in Massachusetts to see if something is close to you. 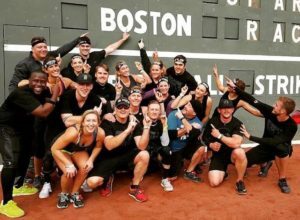 We’ve put together a starter-list for you to check out gyms based on the user reviews and social media followings of local places in Boston. 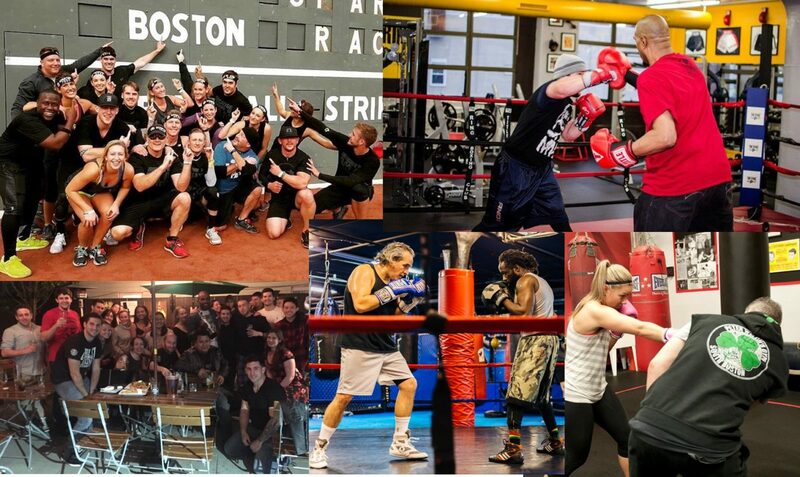 This methodology is obviously not an exact science, so check out what we compiled and let us know what you think by clicking on the links in the title of each gym and submitting your own review of your “best boxing gym in Boston.”. Excellent gym to join if you want to get fit, learn proper technique from excellent trainers, and/or participate in group/team training. I highly recommend it to everyone I know and I’d feel comfortable recommending it to anyone else. 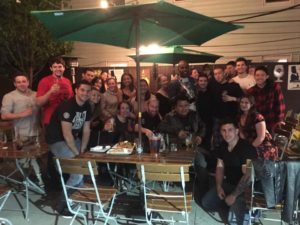 Do you have a favorite boxing gym in Boston? Let us know here, or add one to our directory! 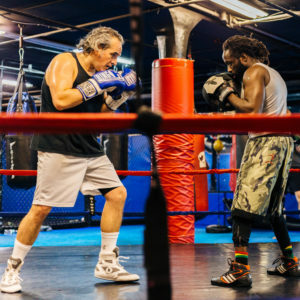 ← Best Reviewed Boxing Gyms In L.A.